The 23 per cent organic uplift comes as the firm’s second year of its ambitious three-year growth plan – outlined in 2016 – reaches a close, meaning that PTG ends the 2017-18 financial year on £27.8m. But the IT firm is aiming to increase this further to £40m. 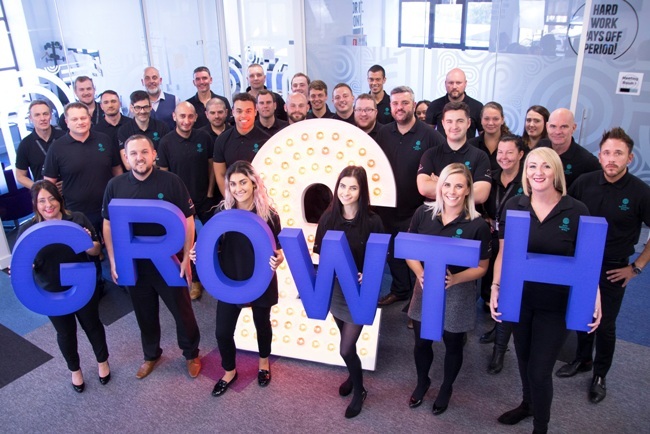 The Group’s COO Cliff Fox said: “We’re an incredibly people-centric business, dedicated to innovating with emerging technologies and digital trends – as well as being driven to deliver tailored solutions that meet an ever-accelerating customer demand.